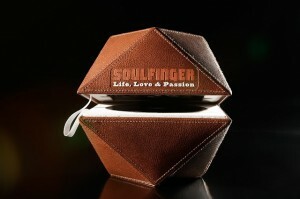 We found this creative box on the Packaging of the World creative packaging design gallery and just had to share! This packaging solution definitely thinks outside of the box and case. 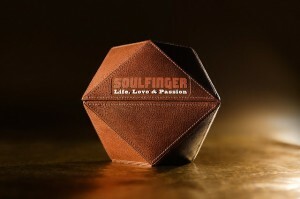 Made for a limited edition music compilation, Soulfinger music production and soul music artists have come together to create a collector’s item. 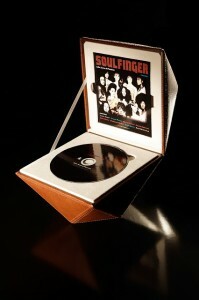 This highly detailed, unique piece adds value to the music collaboration by making the entire set special and gift-like. Both the construction of the box and material choice are out of the ordinary, but in a way that catches the eye of the consumer and entices them to at the very least pick it up!